Vandals have decapitated a one-meter tall statue of Mary during an early morning attack on a Catholic church, sparking a police investigation. 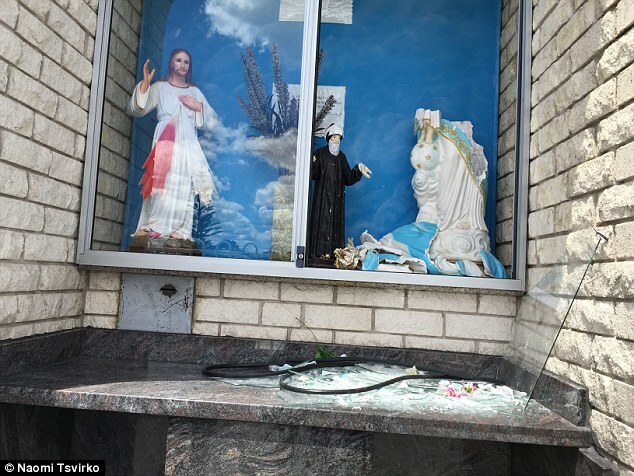 The Maronite Catholic Church in Punchbowl, in Sydney’s west was targeted at around 5am on Thursday. 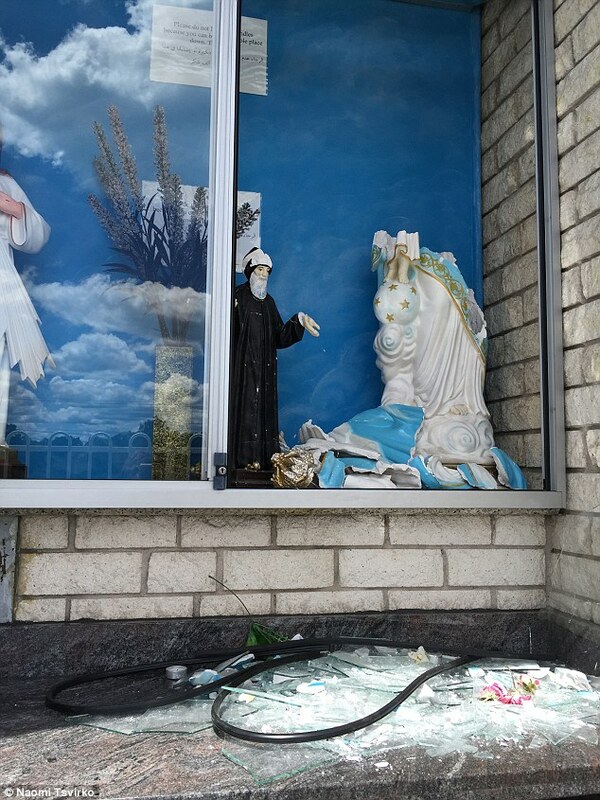 Vandals attacked glass casing outside the Saint Charbel’s Church on Highclere Avenue, broke the head off the statue of Mary and shattered pieces of a statue of Saint Charbel. It is the second reported attack on the church in the past six months. Last October, vandals attempted to break into the church and damage the lights on the grounds. Rev Fr. Joseph Sleiman, Superior of Saint Charbel’s Monastery, was alerted to the vandalism in the early hours of the morning after a parishioner knocked on the monastery doors in tears. 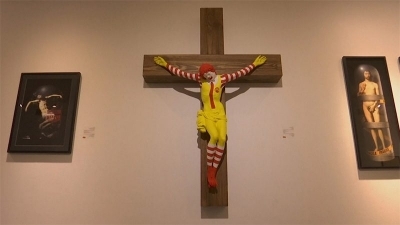 ‘The shrine is a symbol of our Christianity, like the crucifix. The space that was damaged is a popular place for private prayer and reflection,’ he said. 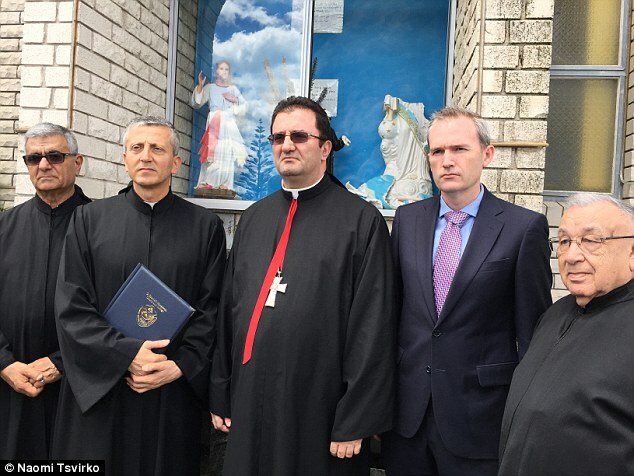 CCTV footage around the shrine seen by Daily Mail Australia shows what appears to be a man in his twenties or early thirties behaving suspiciously on the church grounds between 4.47am and 5.07am. 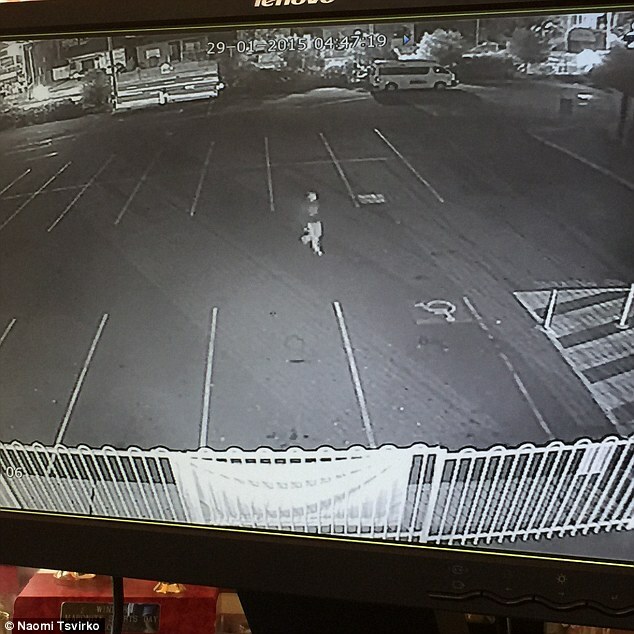 The suspect appears to stroll around outside of the church, even using the church toilets before making his way to the side of the church where the grotto is situated. Rev Fr. Sleiman believes the attack was intentional and was committed by an outsider. According to the last Australian census Saint Charbel’s parish consists of over 40,000 Australian Catholic members of Lebanese descent. 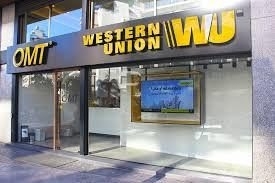 ‘I do not suspect anyone from our community. We strongly condemn any behavior of this nature to our church and any place of worship. Our Church is a place of worship and prayer that should be respected by all. Our community has been deeply affected and shocked by the attack,’ said Fr. Sleiman. 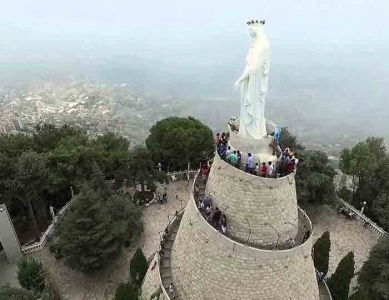 Bishop of Maronite Diocese of Australia, Father Antoine Charbel Tarabay, said that Saint Charbel’s Church has not seen an attack like this since 1973 when the church was first built. 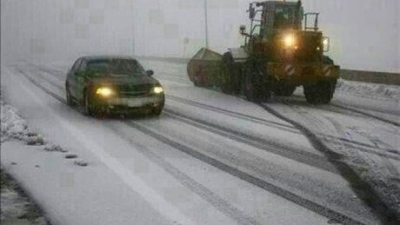 ‘It’s sad to see that people have the mentality to do this. I’m worried about our Australian values and our freedom of religion,’ he said.